The Takas family is back! 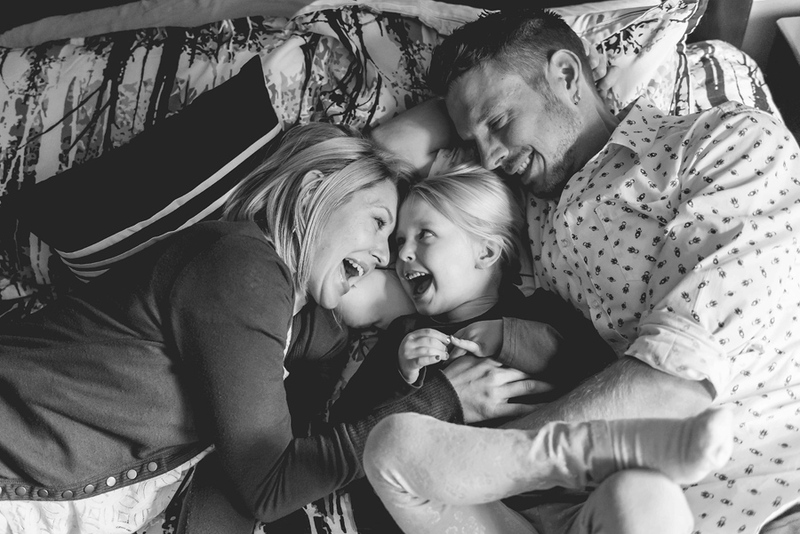 And they are all about fun, laughter, snuggles, more laughter and family memories. 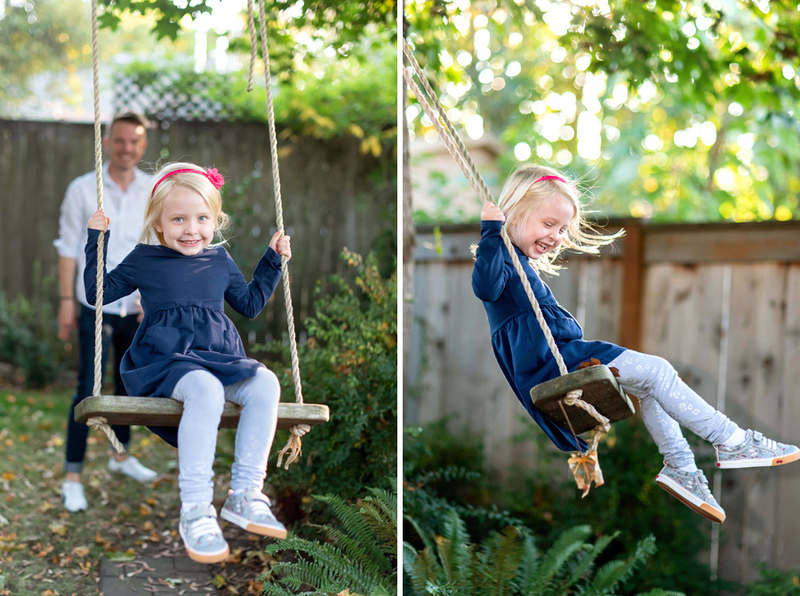 I hung out at the Takas’ new home in Portland and enjoyed photographing the family of three playing in the leaves, swinging, reading books and laughing. Lots of laughter. The sweet little girl, Tabatha, is so funny and you can tell she just enjoys life. 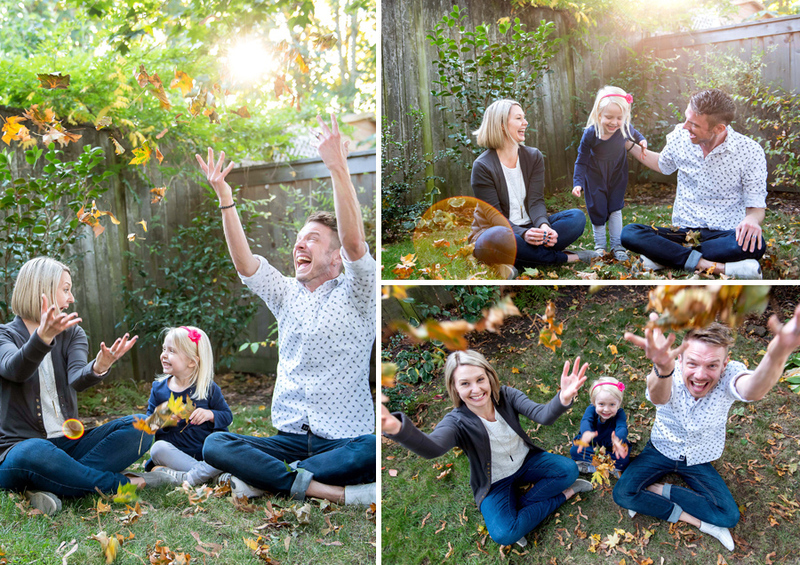 It’s always a fun time photographing the Takas crew. I hope you enjoy the photos.